Four nights Monday to Friday- £289. Suzette and Dave welcome you to our home Lane Head Farm Country Guest House near Keswick. 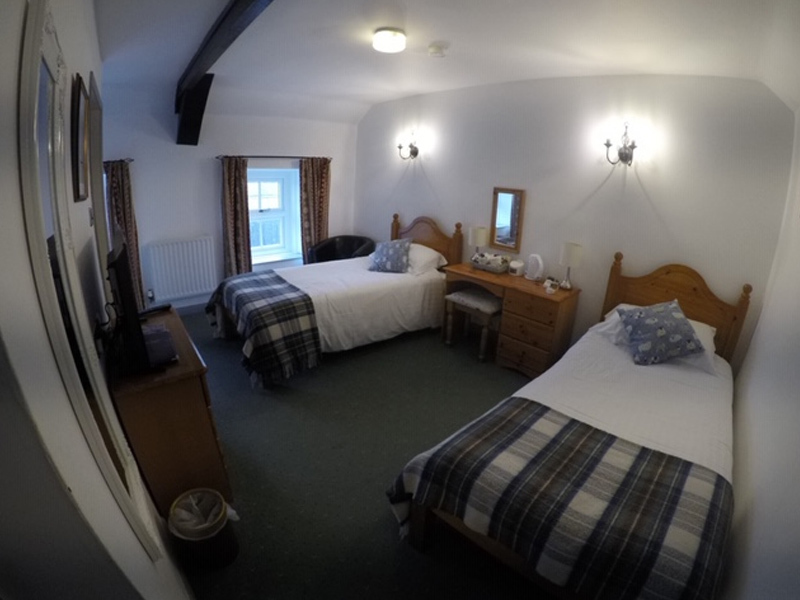 We offer bed and breakfast accommodation in the Lake District National Park. If you are lucky you may see one of our resident red squirrels playing on the lawn or watch the bird feeders. We attract a wide variety of birds including Woodpeckers, Siskins and Goldfinches. 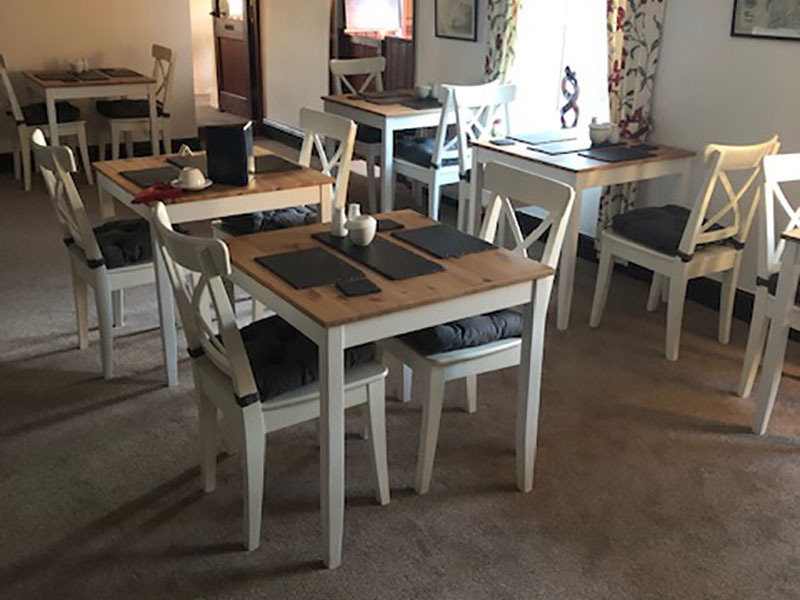 Located in the spectacular North Lakes, our 1750’s farmhouse is just 10 minutes from Keswick and Ullswater (Aira Force, Glenridding and Pooley Bridge). An ideal location for those walking Blencathra, Skiddaw & Helvellyn, to name a few fells. 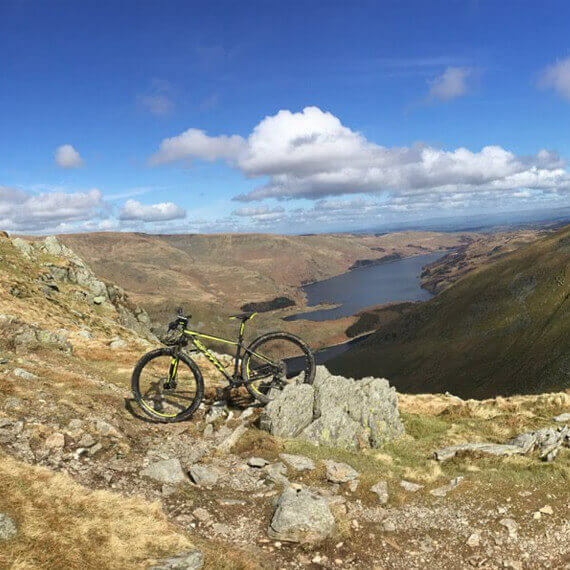 Lane Head Farmhouse is a great base from which you can explore the entire Lake District (Cumberland and Westmorland) and return at the end of your day to peace and tranquillity. 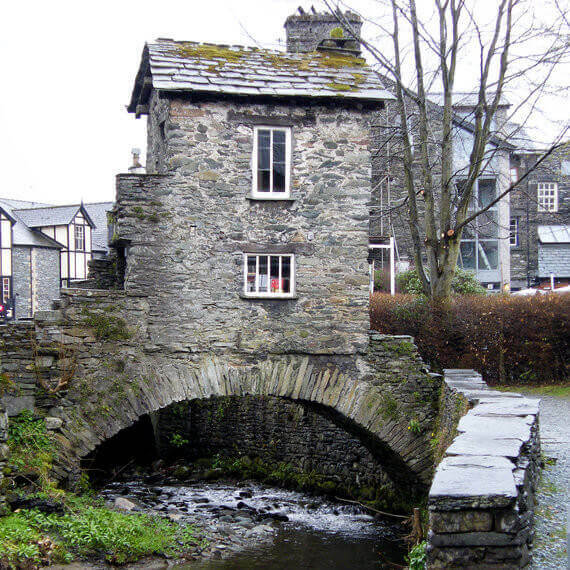 The famous Bridge House in Ambleside is just one of many famous buildings and landmarks to be seen in The Lake District. 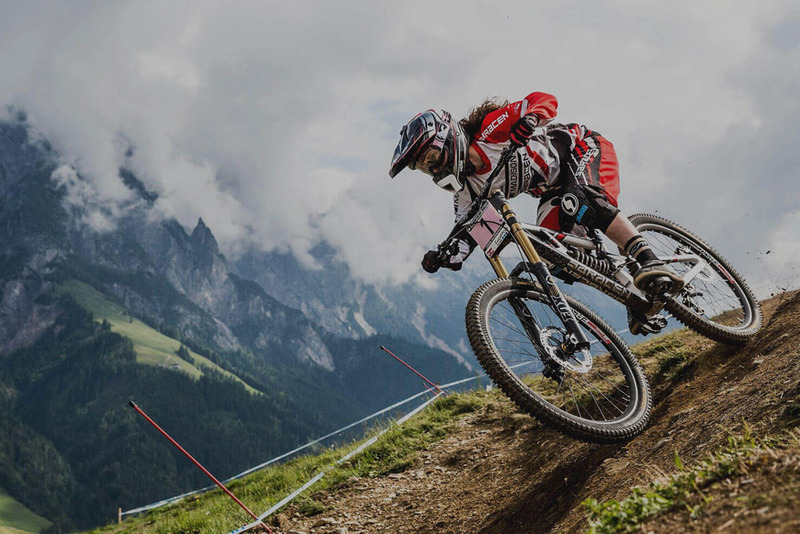 There are mountain walks and trails everywhere for beginners and advanced alike,as well as rock climbing, zip-wire courses and more. You can go for a gentle cruise or go boating, canoeing or kayaking on many of the lakes in the Lake District. Below are links to activities, attractions that previous guests have enjoyed visiting while staying with us. To help you plan where to go we have estimated the time it would take to travel to the locations from our door. We hope you find this information helpful. A range of options for a typical range of activites in the Lake District. 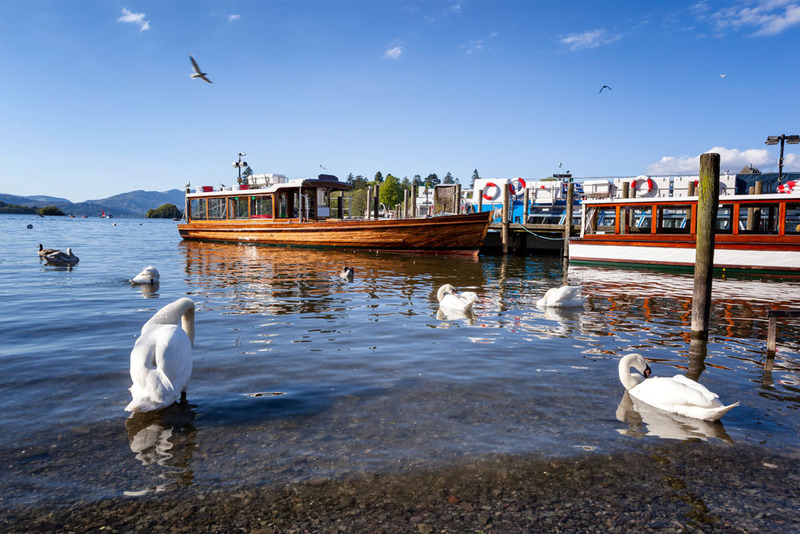 A range of attractions around the most popular lakes in the Lake District. A place to find out what's on during your stay and some other useful services. It was a very cozy room with a great bed. The breakfast was fabulous and the staff was attentive and friendly. It's located just off the main road but it's quiet and nearby some smaller villages with pubs. Great room, fabulous breakfast, owners very welcoming, will go again. Everything was fabulous! 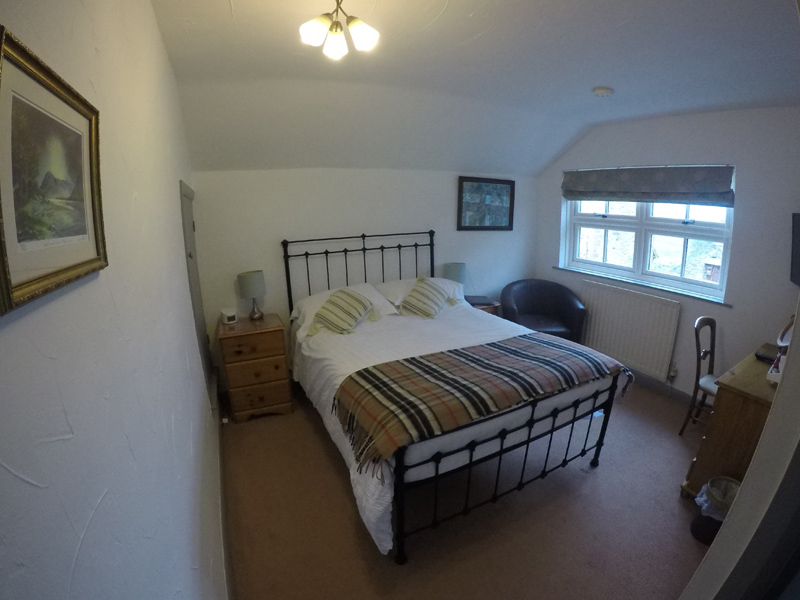 Warm and friendly hosts, great room, peaceful location, gorgeous breakfast and dog friendly. Loved the doggy pack in the room complete with list of dog friendly bars and restaurants. And Basil loved his sausage in the mornings! 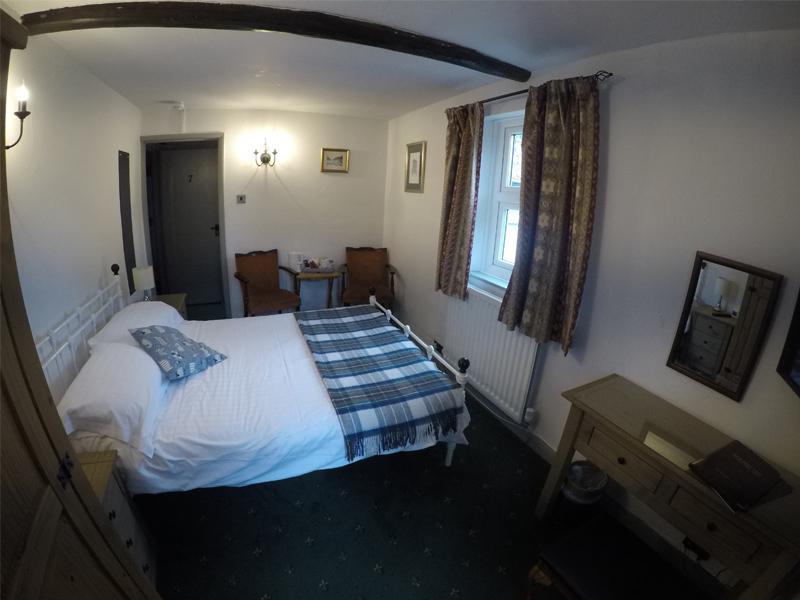 A lovely B&B at the foot of Blencathra with two great pubs in walking distance. We were upgraded to a four poster room which was lovely. The breakfast was spot on and Dave & Suzette were friendly and very accommodating. Absolutely everything .dog friendly lovely clean warm rooms.gret breakfast and the best hosts I have ever met. Super friendly owners. Really dog welcoming. Great breakfast. Nice that they have a little bar too. Really good value for money, hope we can come back! Thank you. LOOKING FOR YOUR NEXT HOLIDAY IN THE LAKE DISTRICT? IT IS OUR PRIORITY TO MAKE YOUR STAY AS COMFORTABLE, RELAXING AND STRESS FREE AS POSSIBLE. 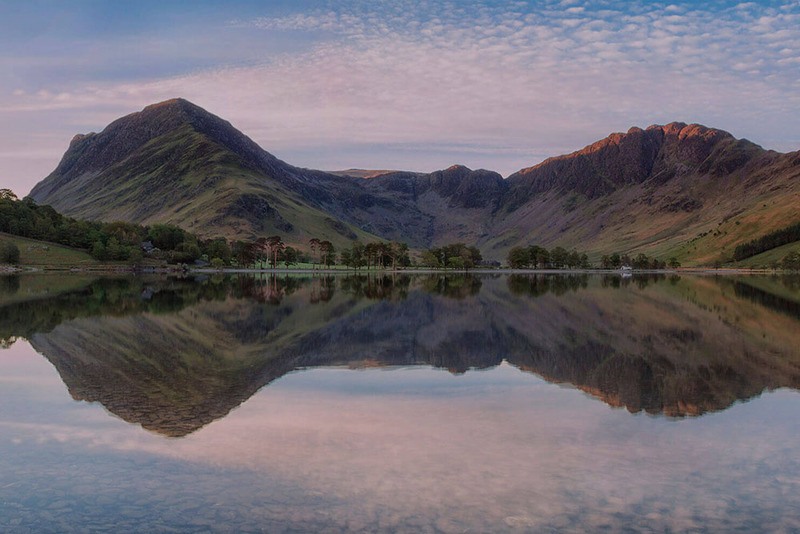 WHERE BETTER THAN THE LAKE DISTRICT? 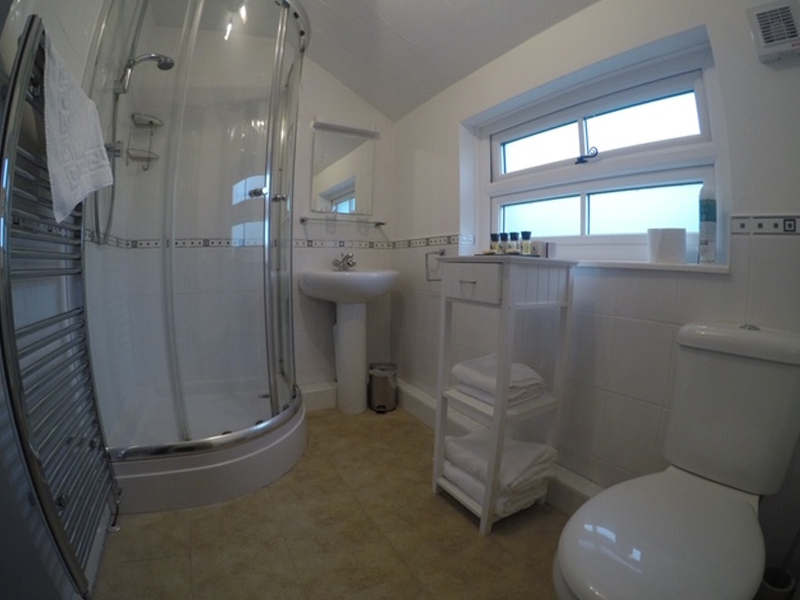 We have 7 en-suite bedrooms to sleep 14 people (2 Per Room). 4 standard doubles, 1 twin and 2 4 poster rooms. - We guarantee that the rooms will be ready by 4pm on your day of arrival, but if you would like to check in and drop bags off please feel free to do so. - We ask that the latest check in is by 8pm and if you are likely to be later than 6pm we would like you to call and let us know a rough arrival time. - Check out is by 10.30 on your departure day. - Sorry but we do not allow children under 10 years old. 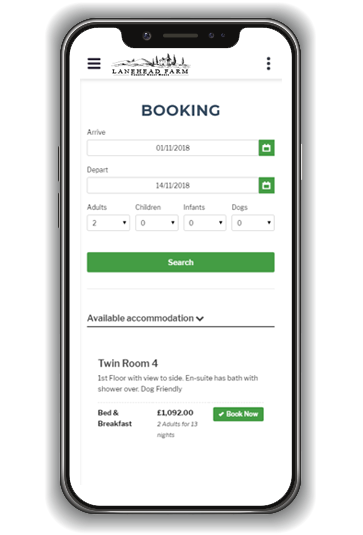 When you click on the ‘Book Now’ button it will take you to our booking page showing you when and what rooms are available. Click on the button below to book a room online. If you are old school and prefer not to use computers too much then by all means give us a ring on 017687 79220 and we will be happy to take your booking. Alternately if you are happy to email us then please do so using our email form. We will respond as soon as possible. Lane Head Farm guests have always looked forward to their breakfast with us. Breakfast is a leisurely affair served between 8am and 9am in the dining room and is freshly cooked to order. 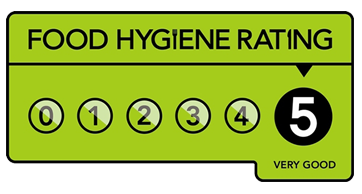 If you have a special dietary requirement please let us know when you book. We are now doing a small number of evening meals by prior arrangement. Please phone for more details. There are numerous pubs and restaurants in the area varying from traditional pub grub to Michelin star restaurants. 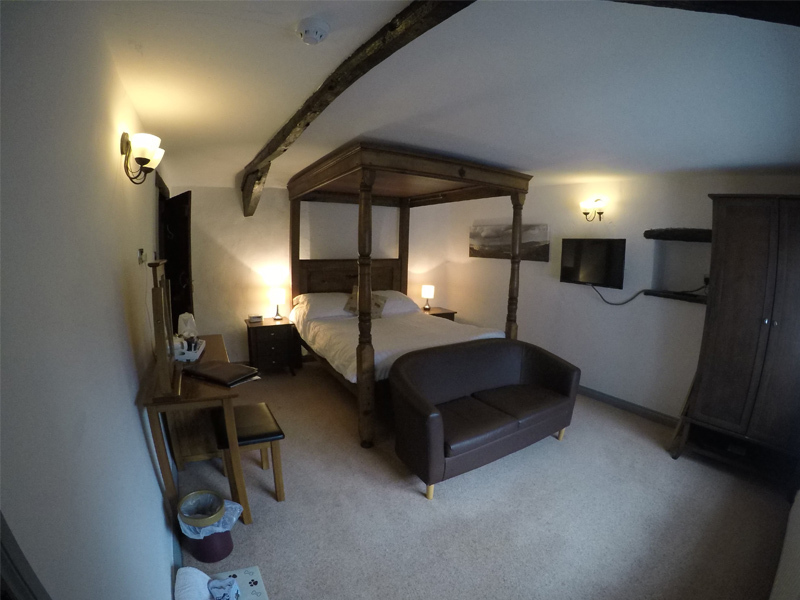 Our local inn, The Troutbeck Inn is an easy 1 mile walk away (you may want to bring a torch). Within a couple of minutes drive there are numerous good pubs including The Mill Inn in Mungrisdale and The Horse and Farrier in Threlkeld. For those looking for something really special Sharrow Bay on Ullswater has a Michelin star restaurant. Please feel free to ask about places to eat. 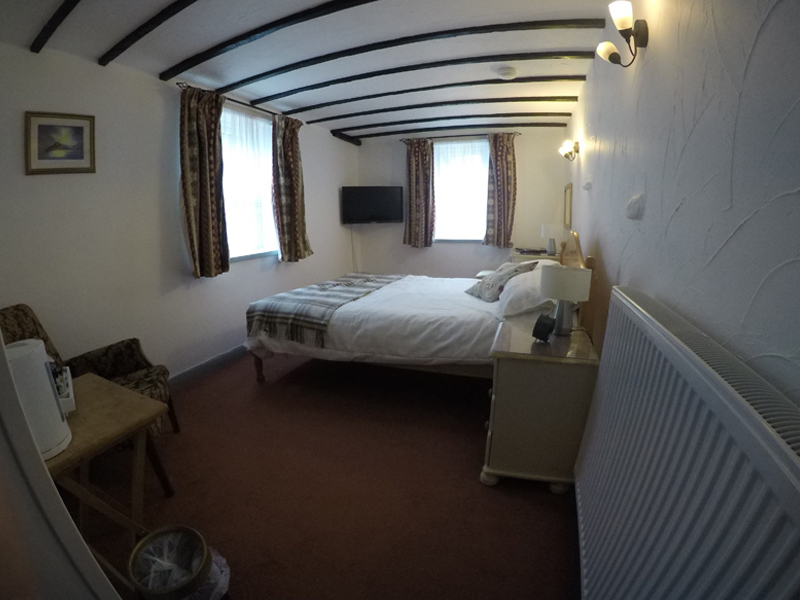 IF YOU WOULD LIKE TO BOOK A ROOM, NEED MORE INFORMATION OR NEED TO TOUCH BASE THE WE WOULD LOVE TO HEAR FROM YOU.